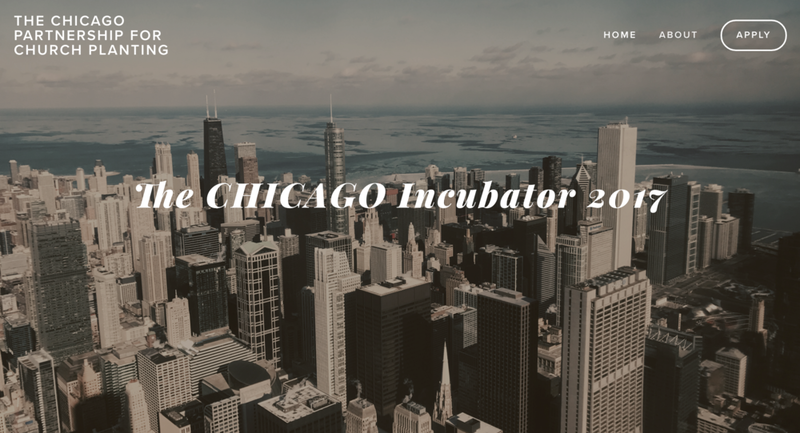 The mission of the Chicago Incubator is to offer high quality, gospel-centered, relational church planting training over a two-year period in order to help develop a movement of new churches that changes our city. The launch for the Incubator was in September 2017, this 2-year urban church planter training program focuses on process, relationship and reflective practice instead of merely understanding new content. Each of the 16 Incubator learning modules includes time for sharing issues, personal spiritual formation, and hands-on training that combines both theology, church planting theory and insights from adult learning theory. To be invited into an Incubator training cadre, a participant must be leading an urban church plant as well as be involved in a coaching relationship. For more information check out chicagoincubator.net.